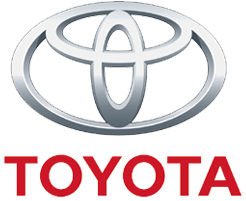 Toyota of Cool Springs specializes in offering Genuine Toyota OEM Parts and accessories, in fact, we are an actual Toyota Dealership located in Franklin, TN and pride ourselves in delivering competitive pricing, genuine Toyota OEM parts, quick turnaround and excellent service. Can’t find what you are looking for? Don’t worry, just contact us and we will do our absolute best to accommodate you and get your Toyota back on the road. Our Toyota Parts team has a combined 100 years of experience in the Toyota OEM Parts industry. 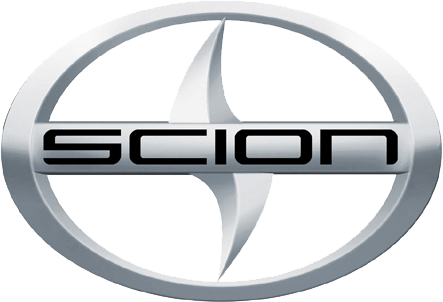 Do we have the Toyota Parts knowledge that you are looking for and expect? I think the answer to that question is easy, YES! To learn more or talk to one of our Toyota Parts experts contact us today. This Genuine Toyota Part is manufactured to the highest standards to help maintain the fit and function of your Toyota vehicle. Why waste your time and money on a aftermarket part that may not fit.